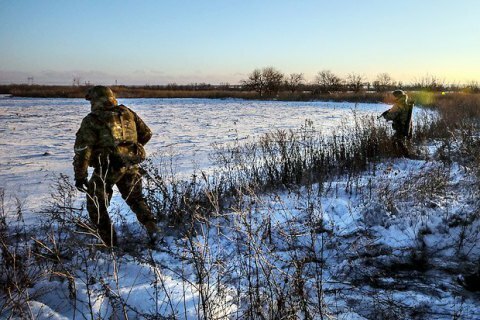 During the past day, militants continued firing at the positions of Ukrainian troops in the zone of the antiterrorist operation in all sectors of the frontline, the ATO press center said in a release. In the Luhansk sector, the enemy used 120-mm mortars and grenade launchers of various systems to pound Novozvanivka, and rocket-propelled grenades on Talakivka. An enemy sniper was active in the vicinity of Novotroyitske. In the Mariupol sector, the Russia-backed terrorists fired grenade launchers and small arms at the positions of government troops in the area of Pavlopil, Maryinka, Vodyane and Novotroyitske. In the Donetsk sector, militants shelled ATO positions in the area of Troyitske with 152 mm artillery, and fired rocket-propelled grenades and small arms at Luhanske and Avdiyivka.